Leeds Stove Centre has a large selection of high quality stoves from all the leading stove manufacturers which are all available for delivery in Bradford. By stocking such a large range, Leeds Stove Centre can provide you a choice of designs, colours and accessories to choose from. Your almost certain to find that perfect stove you have dreamt of for your Bradford Home. We also have a showroom that is located in Stanningley, just near to Bradford if you would like any further information about any of our stoves. Furthermore we cover a huge range of postcodes for installation of our stoves for more information visit our stove installation service webpage. 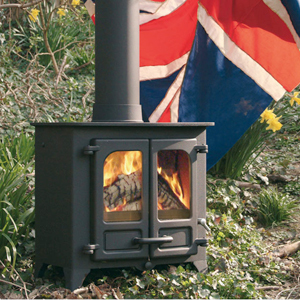 We are able to deliver all of our stoves to anywhere in the UK. Here are a selection of brands that we stock.